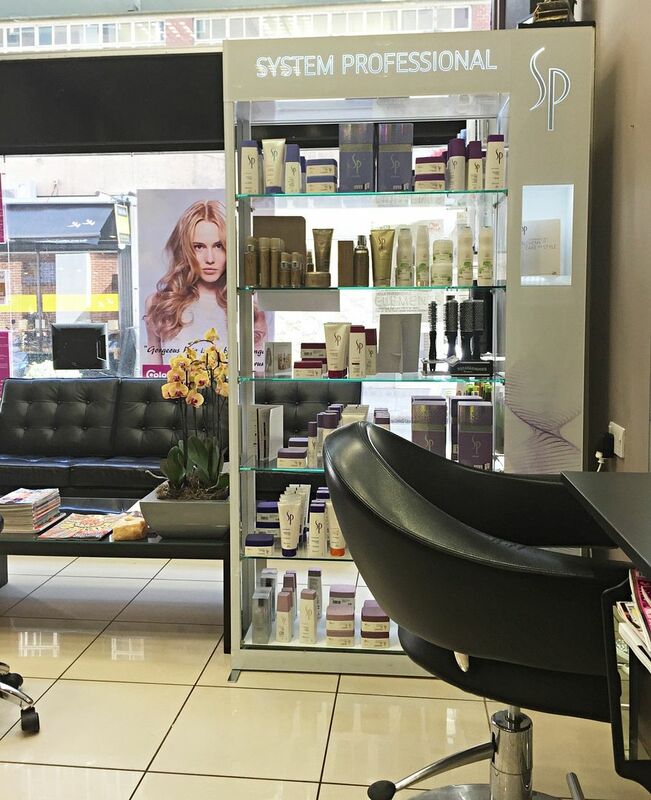 It has now been a week since I had my Brazilian blow dry at the Colournation salon near Oxford Street. 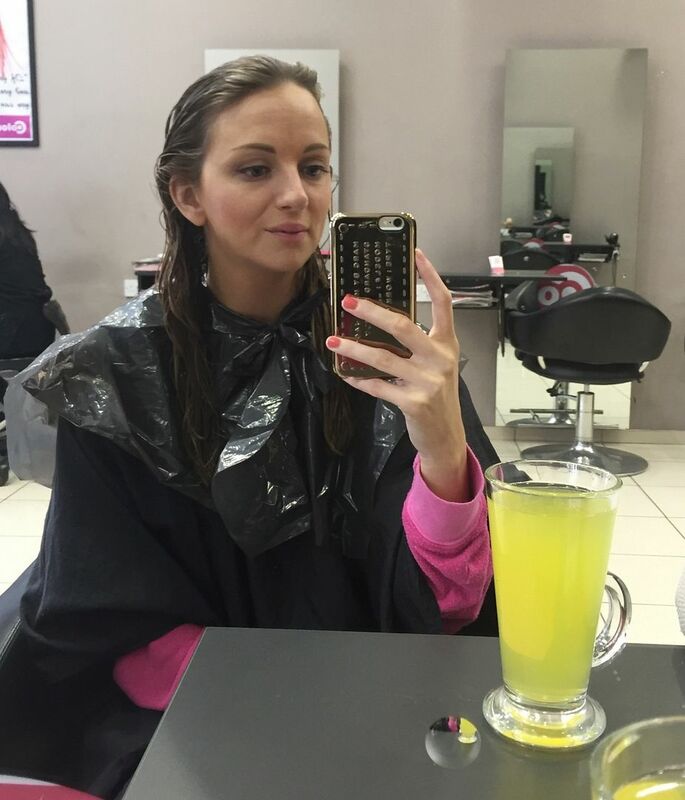 They had invited me down to try out one of their services and so I opted for the brazilian blow dry, it is something I have always wanted to try and as it lasts for 3-4 months I thought it would be a great beauty treatment pre-holiday. I’ll start off by describing my type of hair, it is frizzy at the best of times, wavy verging on very curly and never seems to want to stay straight even after a mammoth straightening session. It’s also coloured so it can be dry. 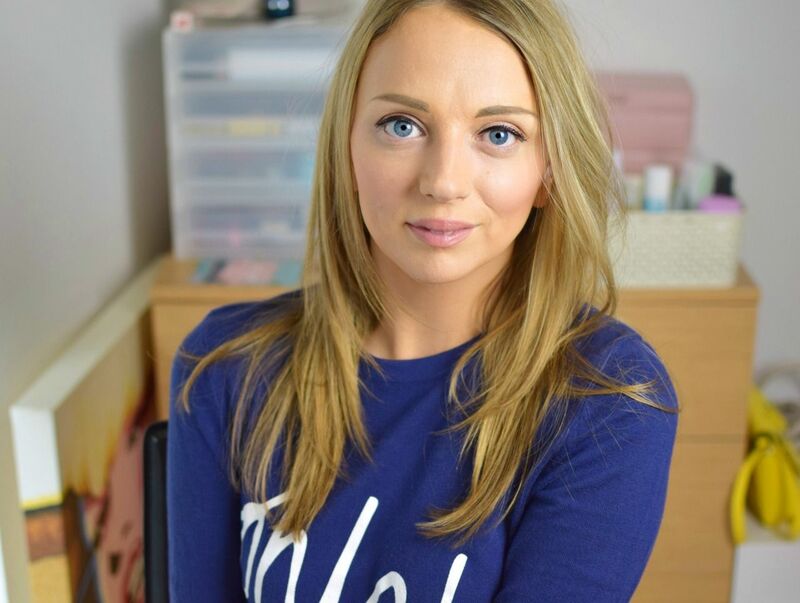 Every day I do struggle with my blow-dry, my hair can be very tangled and I like to have it as smooth as possible and then I’ll straighten my hair with my straightening iron – check out my everyday hair routine for a glimpse into my hair battles. 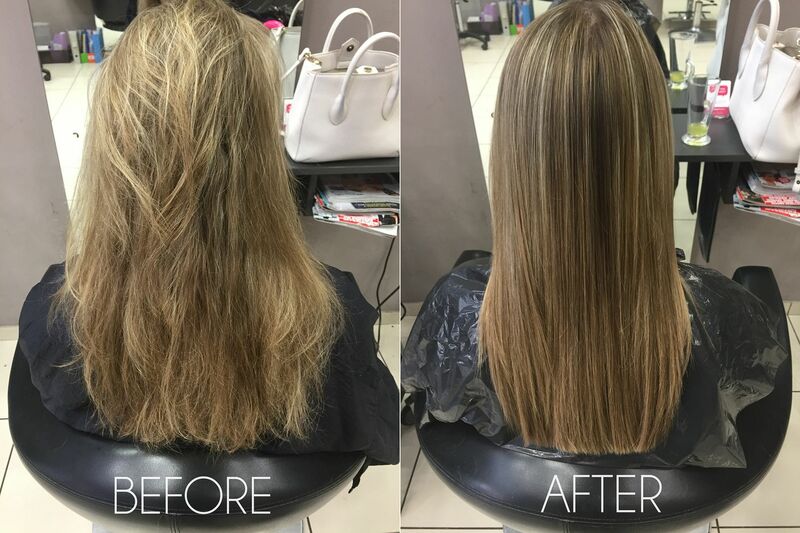 A Brazilian blow dry is perfect for someone like me, it gets rid of frizz, however it doesn’t promise to straighten your hair but does helps to make your hair tangle free and much more manageable. The next part is probably the most painstaking part if you are quite impatient. Each section is ironed with a straightening iron and by sections I mean very thin sections. The reason this is, is to seal in the moisture which hydrates the hair. However once it is done, you are ready to go. The hair looked really sleek and shiny and felt very soft after this part. All in all the treatment for me took 3 hours, I have hair below my shoulders and very thick, so it all depends on the type and length of hair, anything from 2-3 hours I’d say. So now the hair was set, I couldn’t tuck it behind my ears, which was probably the hardest thing as I do this constantly, I couldn’t wash it for 72 hours and/or get it wet. It was a lot easier than I thought, my hair never really got that greasy at the roots just quite lanky from the moisture they had applied to it. On the last day I couldn’t wait to wash my hair but was also scared in case the uber sleek locks would be gone. Finally after washing my hair with the special sodium chloride free shampoo and conditioner, which you must use after having this treatment, my hair was not even curling when wet. The blow-dry was so super easy, it wasn’t tangled and I didn’t even need to try too hard to make it dry straight, it just was. It felt very smooth, soft and I couldn’t believe I didn’t need to run the straighteners over it. A week later I am still so impressed, hair looks the same and is very easy to manage. I can still curl it and add product to it if I wanted but at the moment I am just loving the frizz-free hair and also the straightness. I wasn’t expecting my hair to stay straight as it wasn’t promised with this type of treatment but luckily mine has. If you fancy giving a Brazilian Blow Dry a go, prices start from £150 at Colournation and be sure to ask for Dotty she’s fab.